In order to make the most from your personal finances that aren’t being spent on bills and other life necessities, there are a number of ways you can achieve high interest rates. There’s no point possessing plenty of spare cash and just leaving it sitting there. Instead, consider one of the following options to receive some of the highest interest rates available on your personal finances. Generally, the longer you are willing to invest money in any form of savings account, the higher the interest rate. For this reason, making the most of bonds that last for a year or two or longer are some of the best options. There’s plenty of choice from many lenders between fixed-rate and variable rate bonds, along with trackers and more. Investing in bonds doesn’t require savers to be financial experts either, with your money in safe hands the whole time. 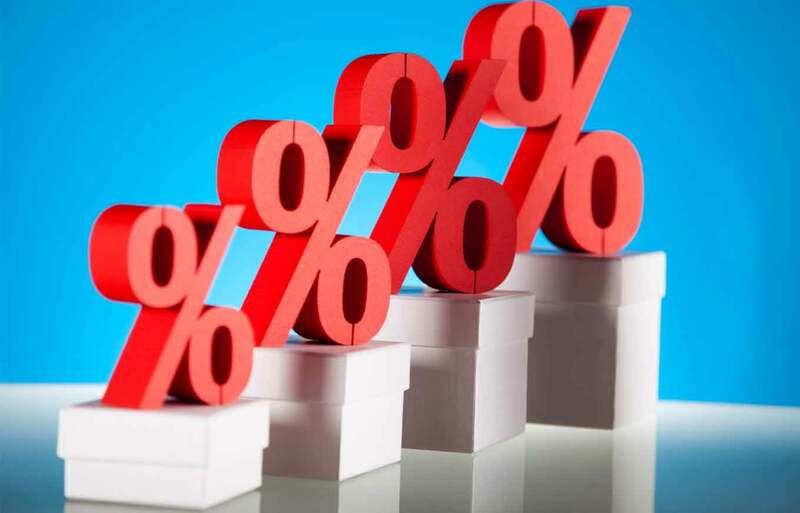 Fixed-rate ISAs usually offer a higher rate of interest too, especially for those which last a couple of years or more. This is because your money is locked away for a set amount of time, with interest deducted or penalties charged should you withdraw any of it early. The longer the ISA is due to mature, the higher rate of interest attached, so if you can leave your spare cash in such an account for a few years it will be worth it. Plus, this makes it easier to budget, as you will know how much interest exactly will be earned and by when. If your financial future is still a little bit unpredictable then a current account is more advisable. Yet these are not always associated with high interest levels. In order to achieve higher interest rates through current accounts, you will likely need to save large amounts and meet certain terms. These often involve making minimum deposits each month and setting up direct debits to go out. Have you reached your cash ISA maximum allowance? These tips along with the above options should help you find and make the most of higher interest rates when saving.